Become A Member – When you join, you become part of the Hamilton Park Neighborhood Association community which offers many opportunities to be involved in community events & programs. 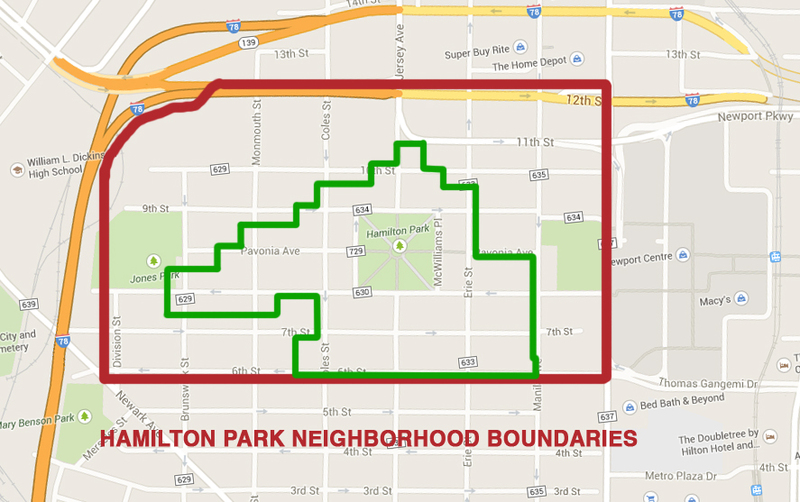 Members must live within the HPNA neighborhood boundaries. Friend of the HPNA – Looking to support the neighborhood association but don’t live in the neighborhood? Join in our events, get involved in a committee, and be a part of this great neighborhood by becoming a Friend of the HPNA. The HPNA is a 501c3 non-profit organization and your membership may be tax deductible.